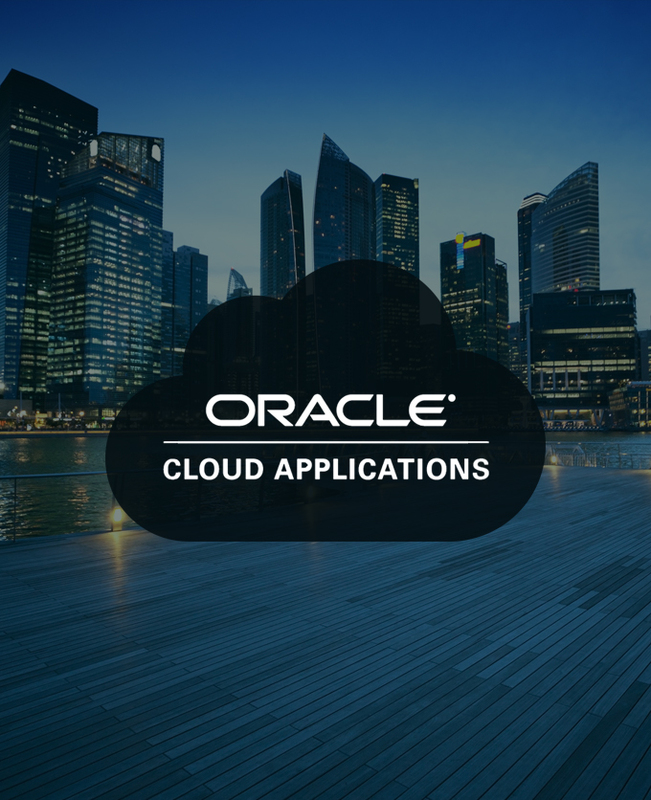 Simplify a key component of your Oracle Cloud Applications implementation project with our tried and proven data migration components. Reduce the need or impact on your internal teams during implementation with a full audit and reconciliation function provided to satisfy statutory or other compliance requirements. Leading experts in enabling enterprises to harness the power of ERP Cloud in an increasingly complex technology landscape, we help organisations to transition smoothly from legacy ERP solutions to Oracle ERP Cloud. We are a Specialised Partner for the provision of Oracle HCM Cloud (formerly Fusion) services. 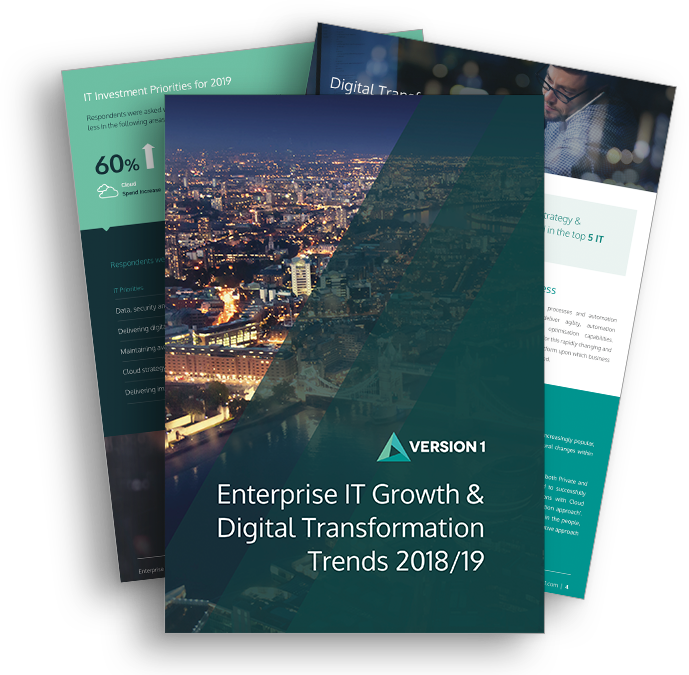 From medium to large enterprises, give your organisation the tools for growth without worrying about expensive and risky legacy hardware or IT overheads. Experts in making your supply chain more efficient using the Cloud. Oracle SCM Cloud allows you to deploy functionality incrementally, with minimal risk, lower cost, and maximum flexibility—all with the benefit of ongoing functional innovation. Full reporting of migration issues and errors and reconciliation to compare inputs and outputs. The tool will cover a set of standardised NHS UK file types (initially). Aligned with Oracle Monthly and Quarterly releases of SaaS solutions. For our customers that are implementing Oracle Cloud Applications, or seeking to extend their investment even further within the one solution, we offer Maximise, our bespoke suite of SaaS services to accelerate your SaaS implementation of Oracle Cloud Applications and optimise the ongoing management of these applications such as Oracle ERP Cloud, HCM Cloud and SCM Cloud. Version 1 was recognised with a record breaking 8 awards at the annual UK Oracle User Group Partner of the Year Awards 2017/2018 with 7 Gold awards and 1 Silver, including the following top 4 prestigious ERP Gold Awards.